In this fun, hands-on session participants will learn how to apply an innovation tool and technique for structured brainstorming to inspire more novel and creative learning solutions. Participants will be working in teams to rapidly iterate through a number of ideas, design the best solution, and present the solution to the other teams. The participants will be challenged to create solutions that will engage the modern learner, applying one or more learning trends, such as micro-learning, social learning, and gamification, to their design. 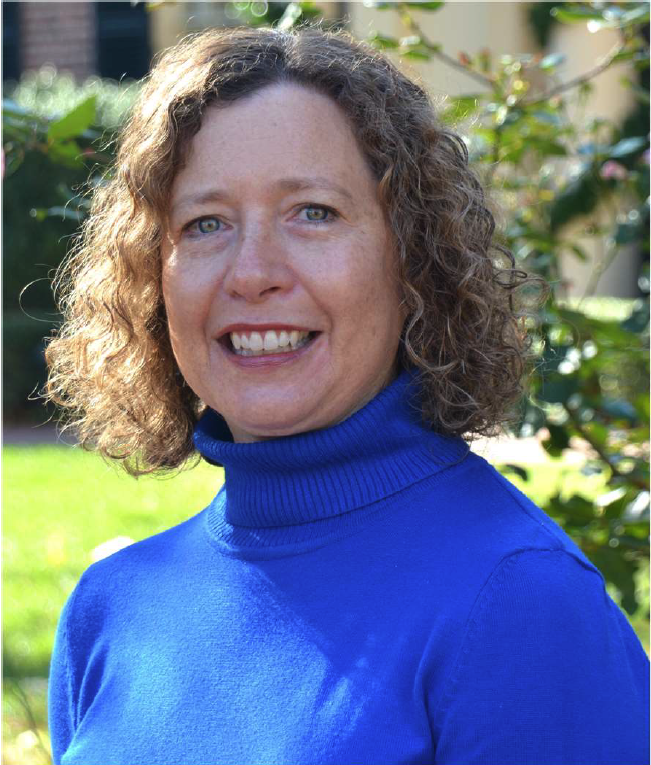 Stephanie Simon, CPLP is a Learning and Performance Consultant responsible for the research, design, development, implementation and evaluation of strategic learning programs. She currently works for Fidelity Labs leading innovation training and enablement for employees across Fidelity Investments. Stephanie has experience in many of the learning and development roles including instructor, instructional designer, program director, and performance consultant. Stephanie has been active with the ATD-Research Triangle area chapter as a presenter, Board member and as a SIG leader. Stephanie founded and led the Learning Trends SIG for the chapter from 2012 – 2016. She is passionate about developing people and sparking creative learning solutions. Riddick Lot near Poe Hall. Parking is Free after 5pm.